Something citrusy and tangy, the Lemon Cake is a light sponge cake with lemon mousse filling and white chocolate frosting. Adding to the design and taste are the candied lemon around the cake. 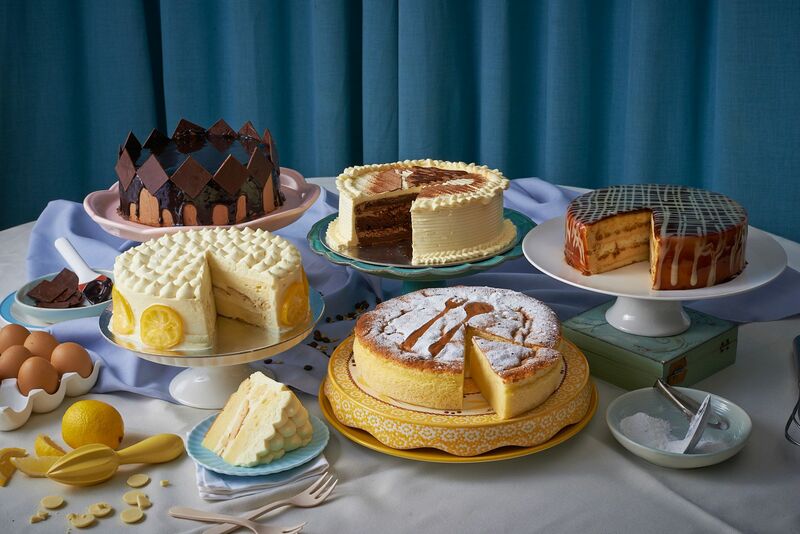 These cakes are not only appetizing to the palate, but also add style to a lovely spread. Plus, food is always an excellent gift option! These cakes can be the best gift to give this season. Café 1771 is located at El Pueblo, J. Vargas corner ADB Avenue, Ortigas Center, Pasig. For cake reservations, please contact landline 631-7340. Like and follow @Cafe1771 on Facebook and Instagram.